Kim Sei-young sets new under-par and scoring records in LPGA. August. 10, 2018 07:48. by Jong-Seok Kim kjs0123@donga.com. Korean female golfer Kim Se-young is drawing the number “31” in her autographs these days. She changed her autograph that she had used since her professional debut in 2011, and there is a reason behind it. Last month, Kim won the 2018 Thornberry Creek LPGA Classic with 31-under 257, by setting the LPGA under-par and raw scoring records. Having written a new chapter of golf history, the 25-year-old focused overseas tour and recently came back to Korea. “Challenging for a new record acts as a great motivation in the field. 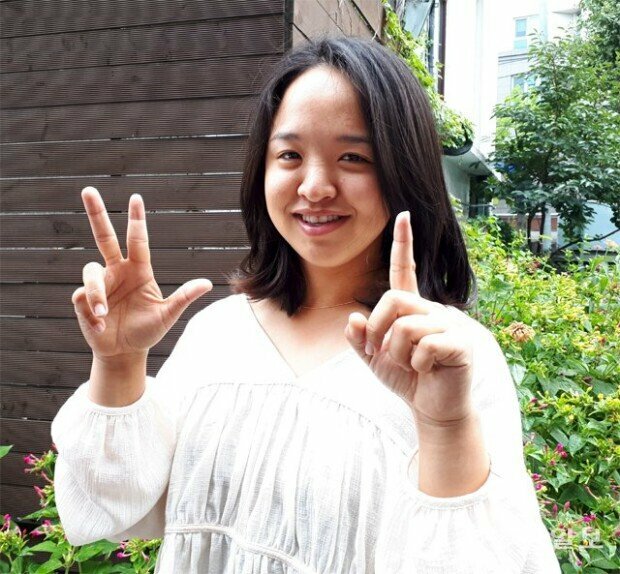 My next goal is 58 strokes,” said Kim in an interview with The Dong-A Ilbo in Seoul. Many golfers from other countries congratulated her on the new records. Known for her red pants that she wears on the last day, Kim has often reversed the game at the end of the game with a dramatic hole in one or eagle, which explains why people call her “The Reverse Queen.” Being in the zone, she proves almost unstoppable. Scheduled to leave for the United States on Monday, Kim aims to add two more wins for the rest of the season. She has won seven times in her LPGA Tour journey, but has yet to grab a major title. The best scenario for her goal will be to win the Evian Championship next month, the last major title for the season, and lift a trophy in the KEB Hana Bank Championship to be held in October in Incheon. “My records will be broken by somebody, someday," said Kim. "But I think if I do my best to set a new record, then another win will follow. I want to be hotter."